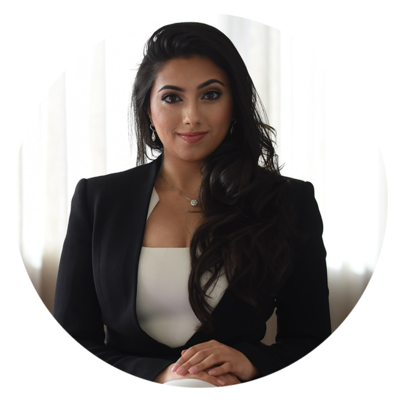 Shama Hyder is a visionary strategist for the digital age. A web and TV personality, a bestselling author, and the award-winning CEO of The Marketing Zen Group—a global online marketing and digital PR company, she has aptly been dubbed the “Zen Master of Marketing” by Entrepreneur Magazine and the “Millennial Master of the Universe” byFastCompany.com. Under her leadership, The Marketing Zen Group has grown to include a team of 30 and serve clients ranging from publicly-held Fortune 500 companies to privately-held small businesses and nonprofit organizations across the globe. Moe Abdou welcomes back, Shama Hyder to discuss her new book, Momentum, and to explore the strategies that propelled her company, The Marketing Zen Group to new levels of growth.